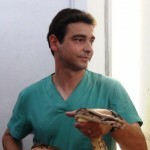 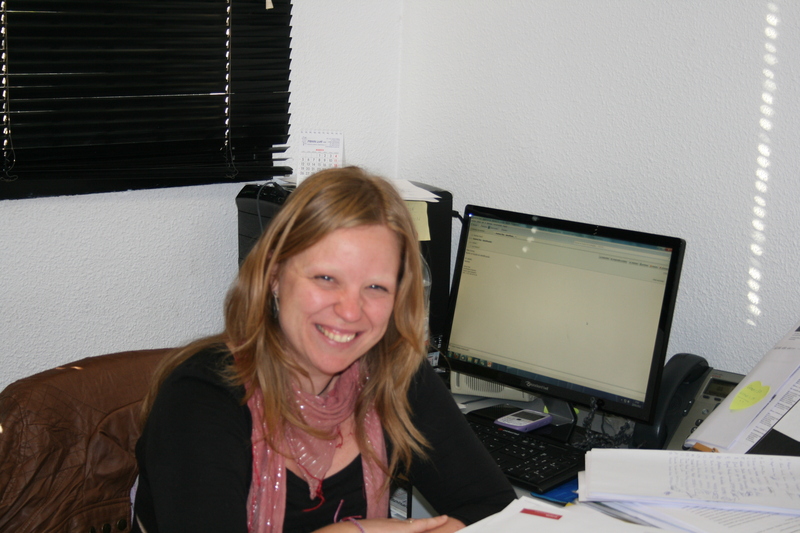 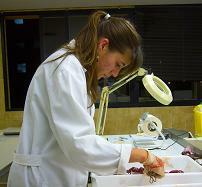 Laura Ramón Vaquero, DVM, International MSc in Toxicology and Ms in “Management and health of wild animals”. 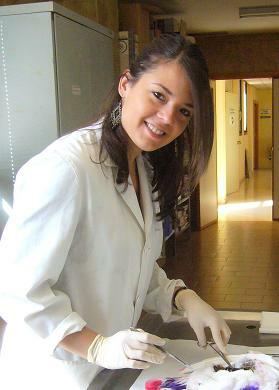 PhD student. 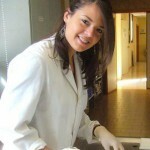 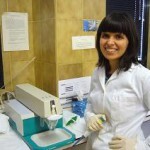 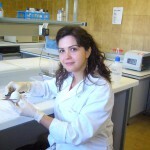 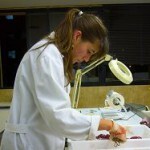 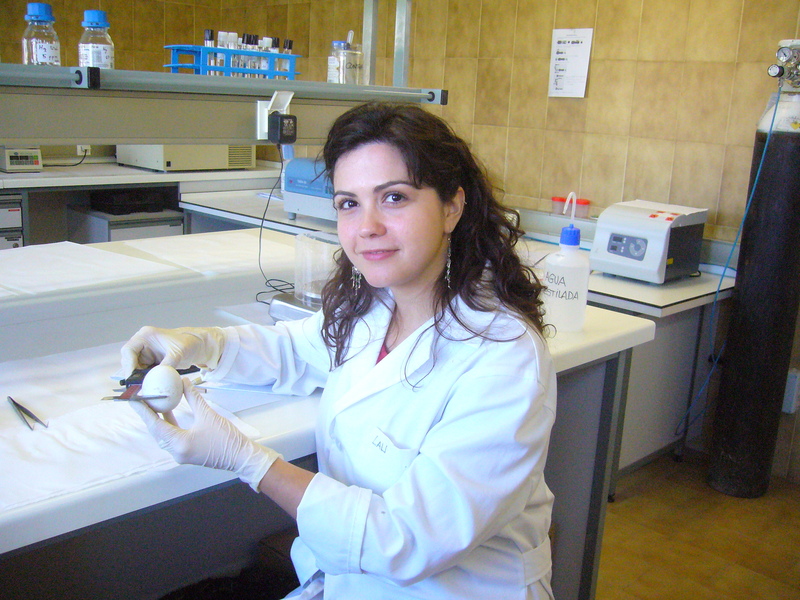 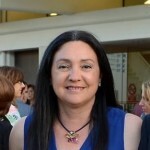 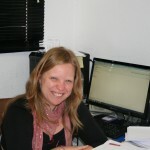 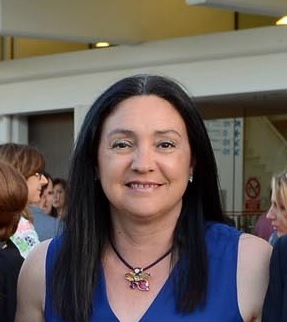 Aida Salas-Alarcón, DVM and MSc in Forensic Sciences in the University of Murcia. 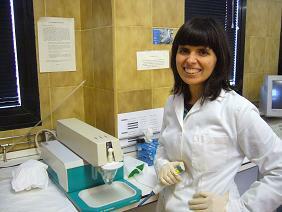 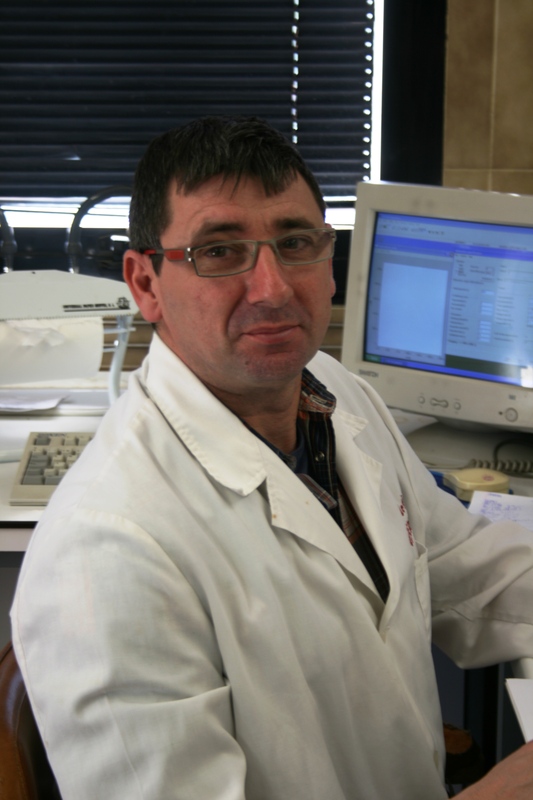 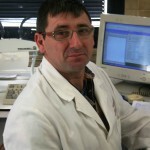 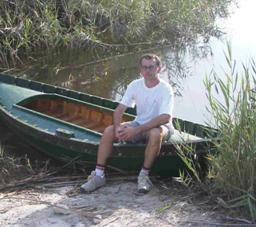 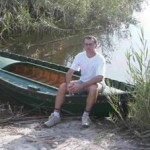 International Expert in Toxicology. 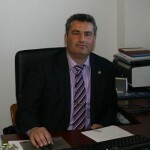 Phone 0034 868884317.